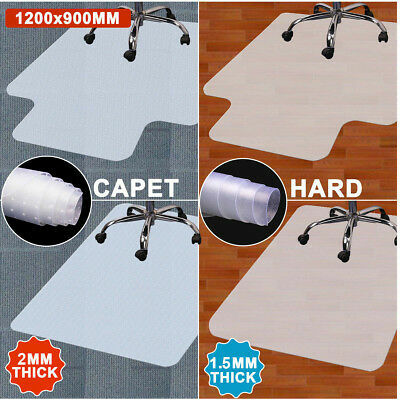 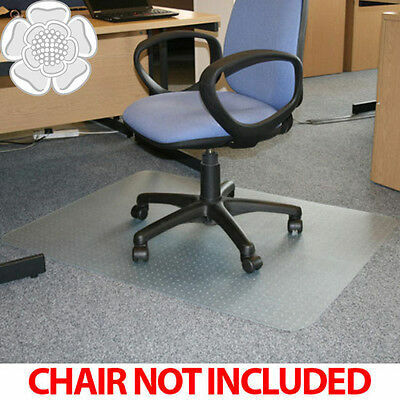 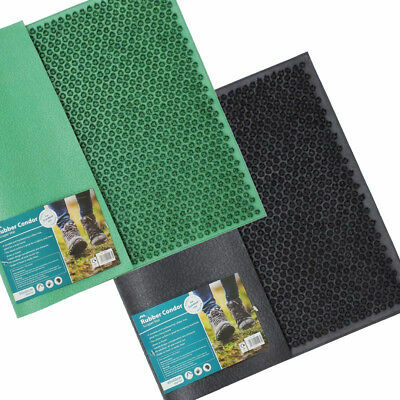 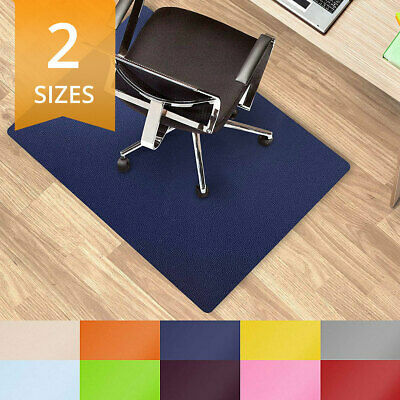 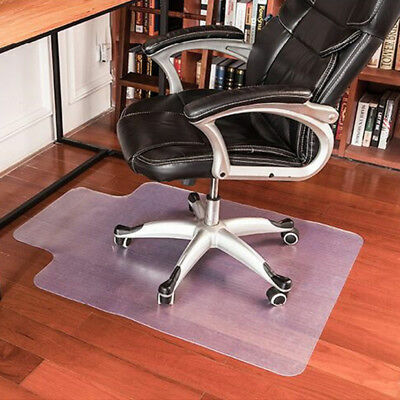 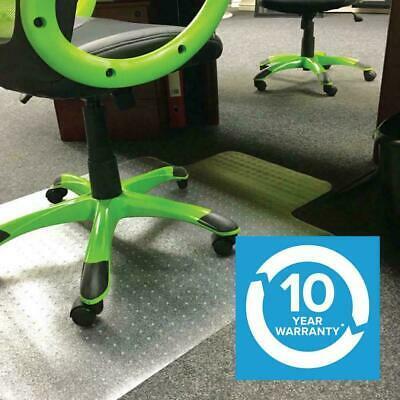 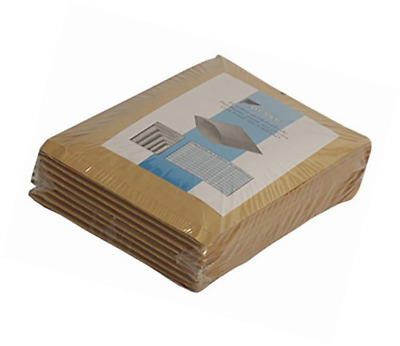 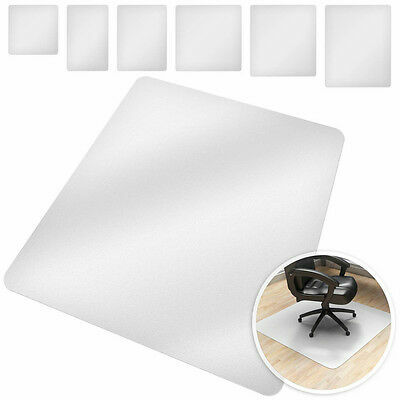 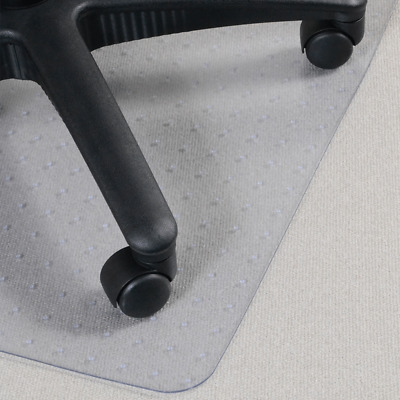 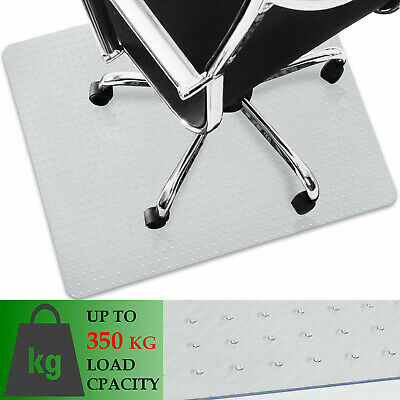 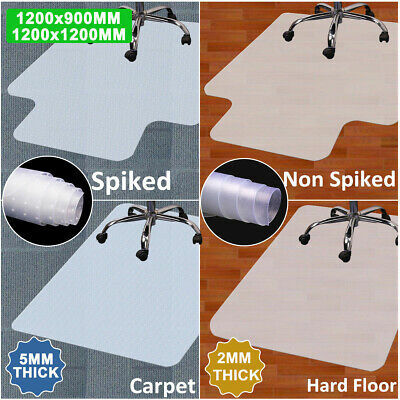 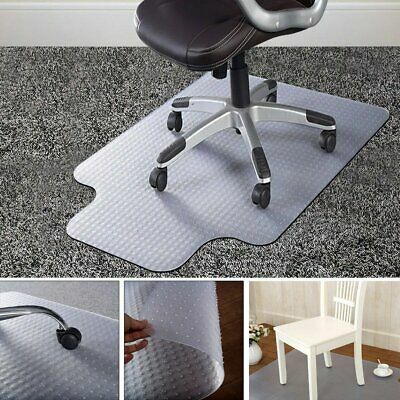 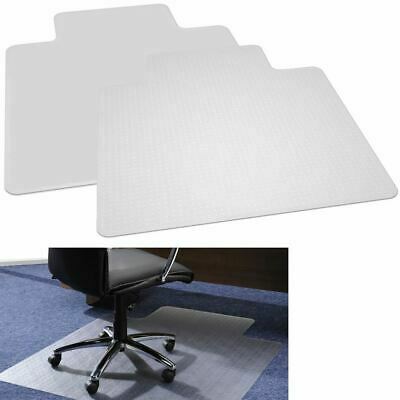 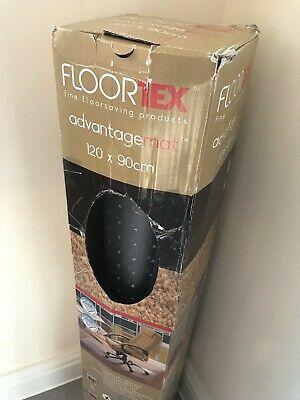 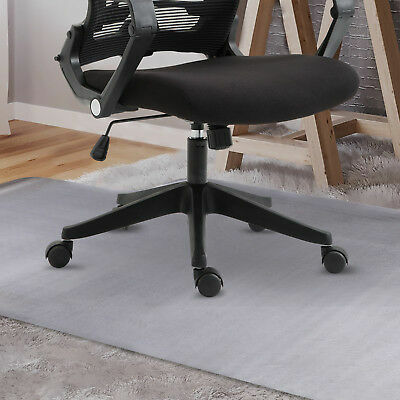 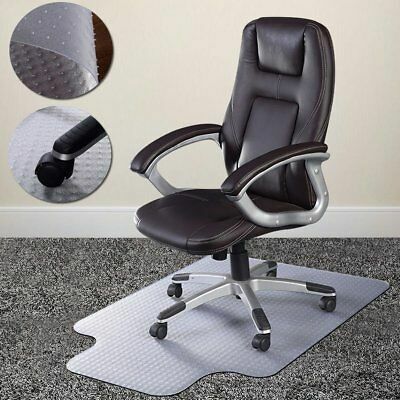 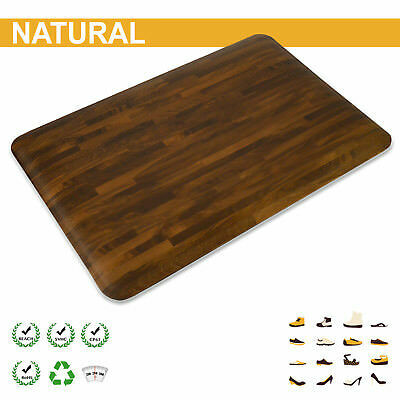 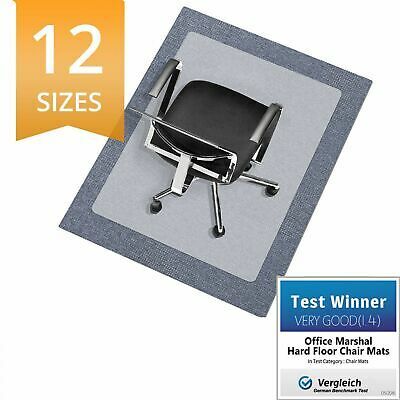 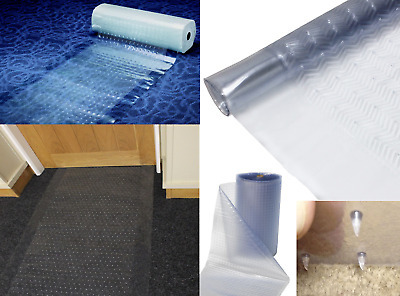 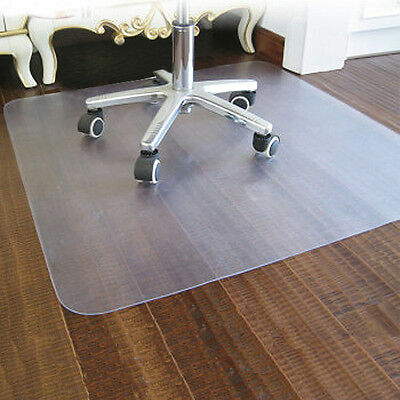 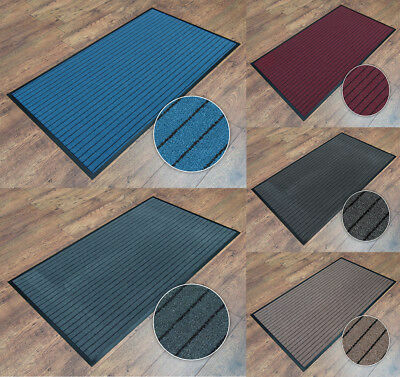 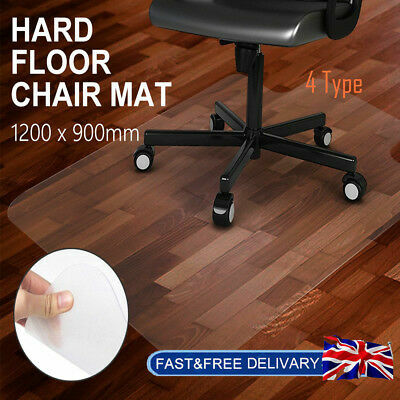 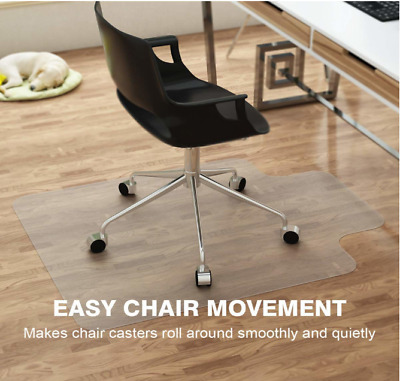 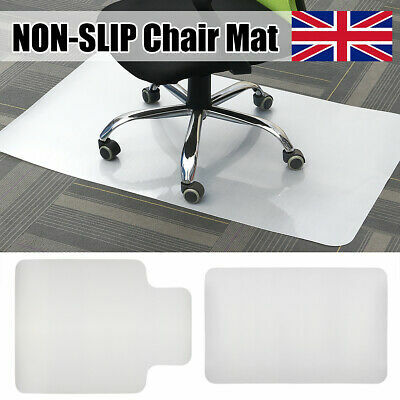 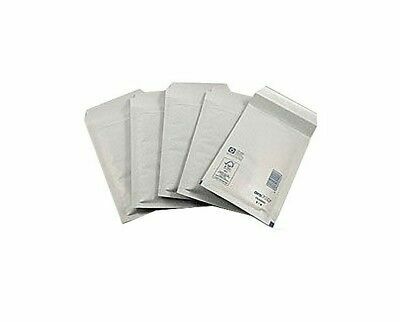 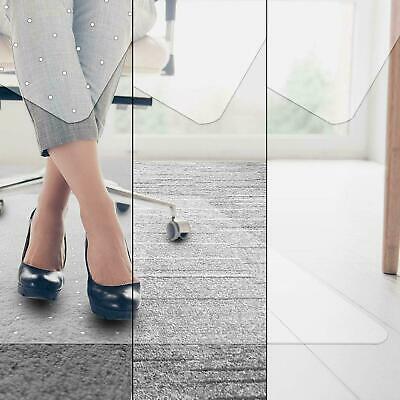 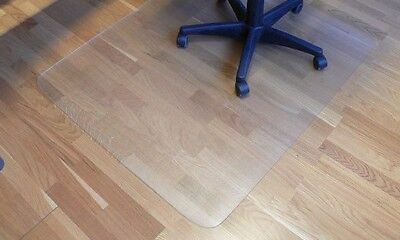 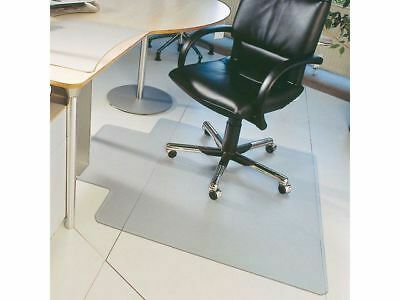 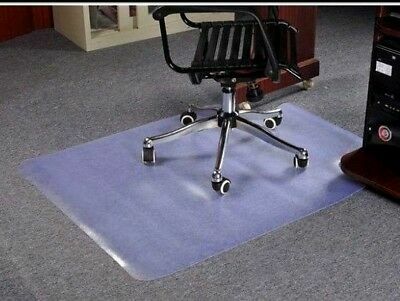 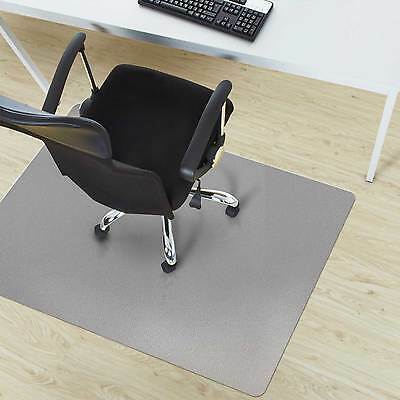 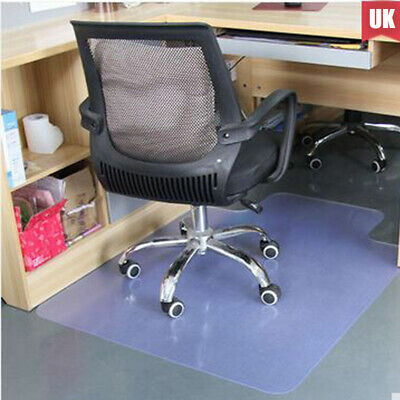 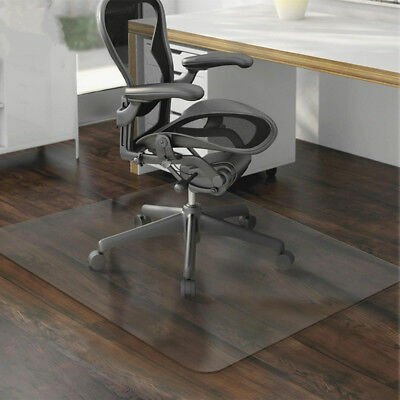 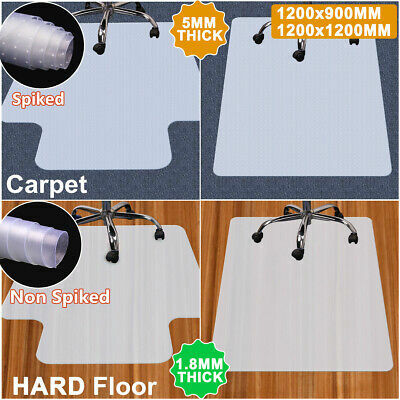 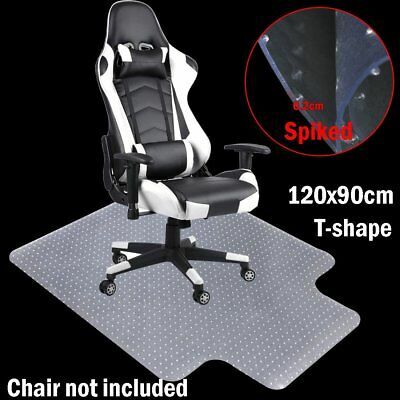 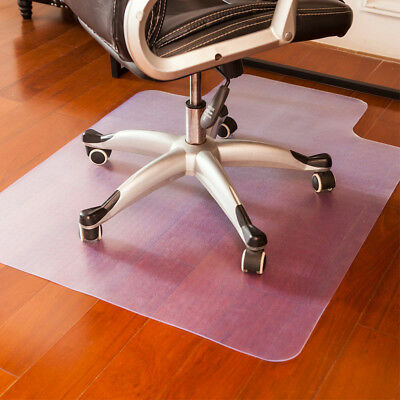 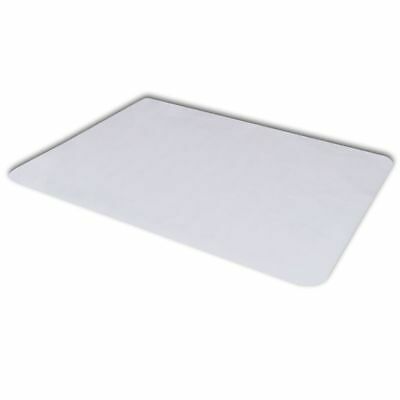 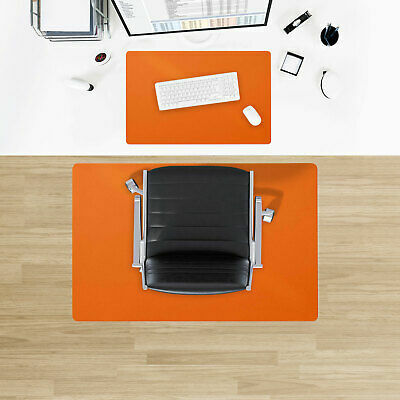 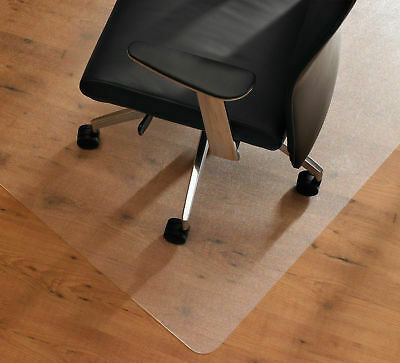 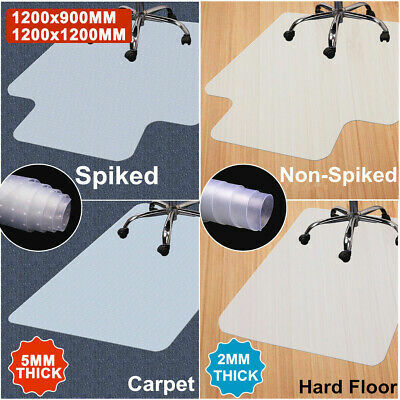 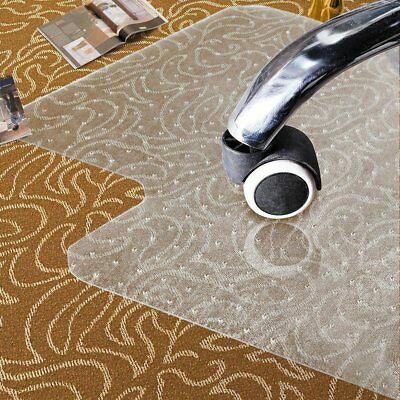 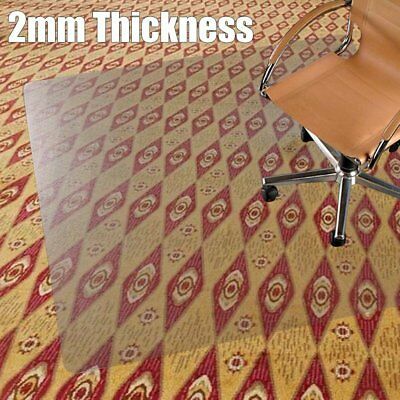 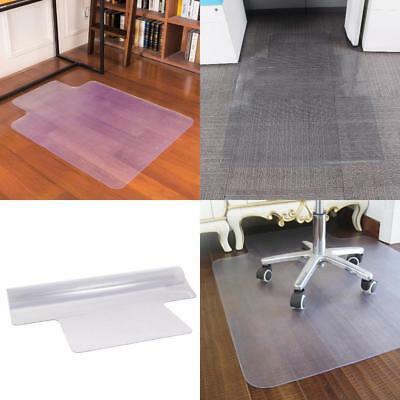 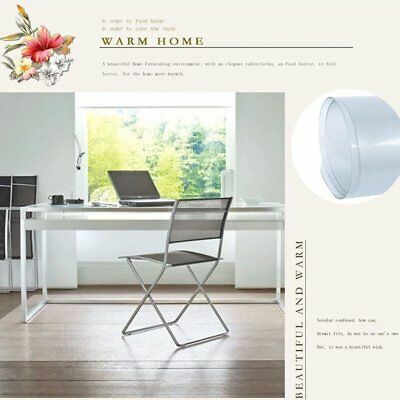 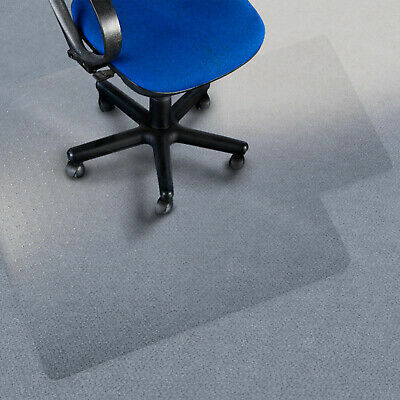 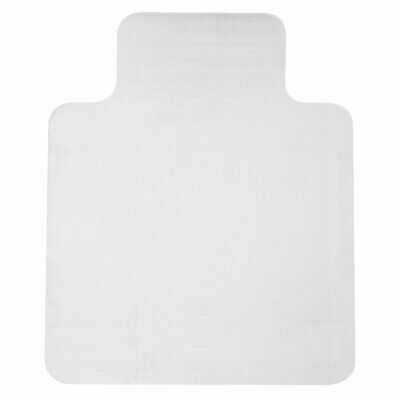 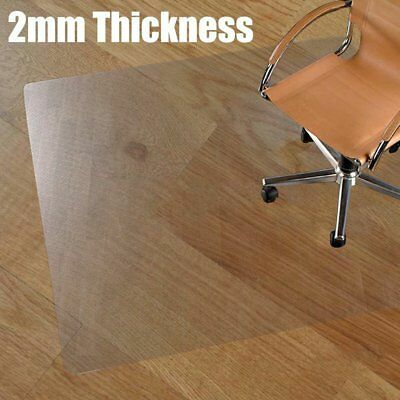 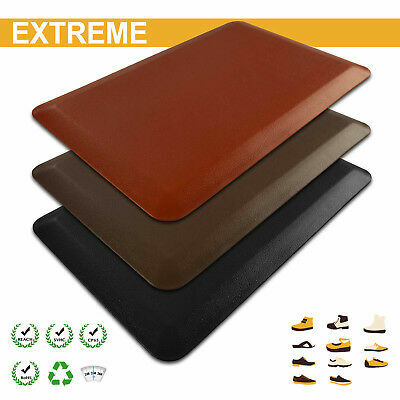 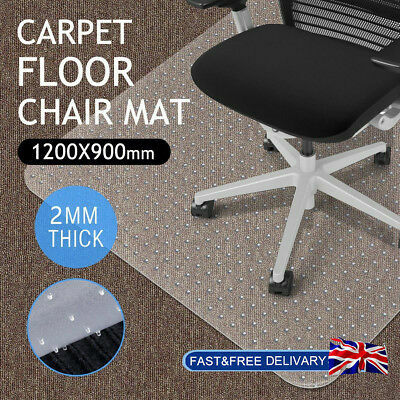 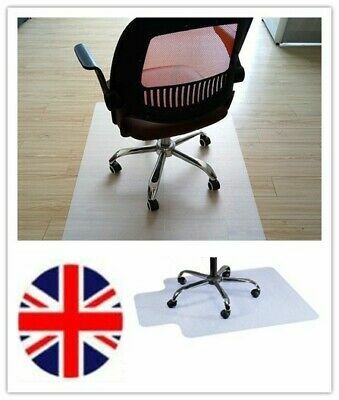 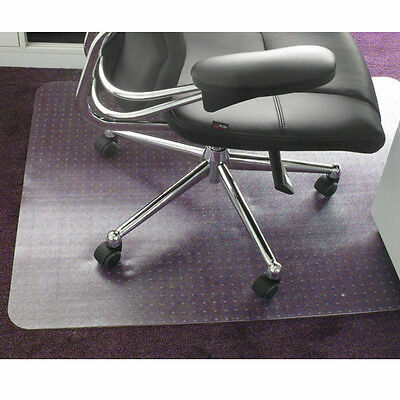 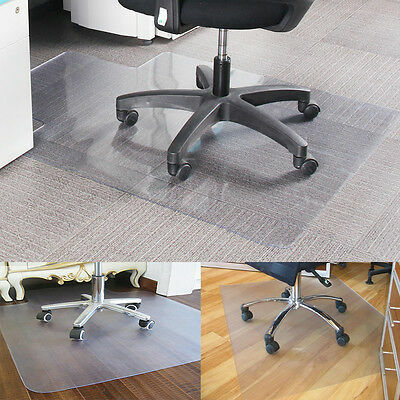 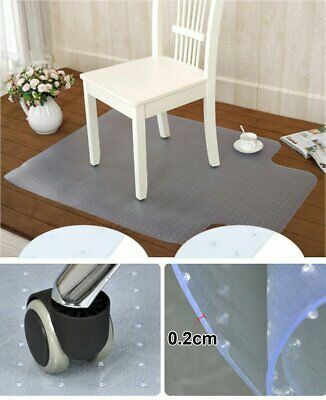 Office Chair Mat * Carpet Floor Protector * PVC Plastic Free Protection! 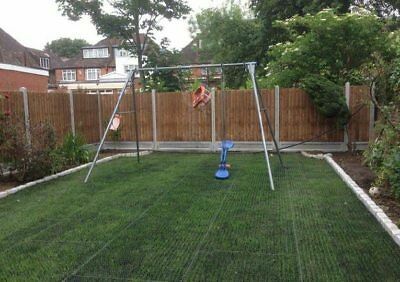 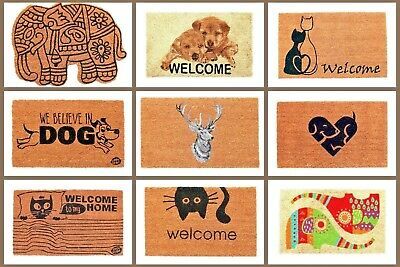 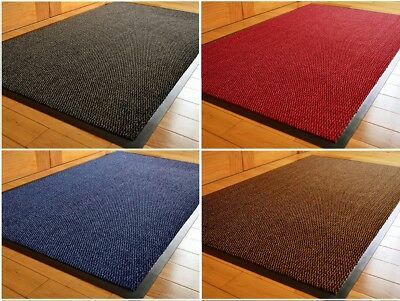 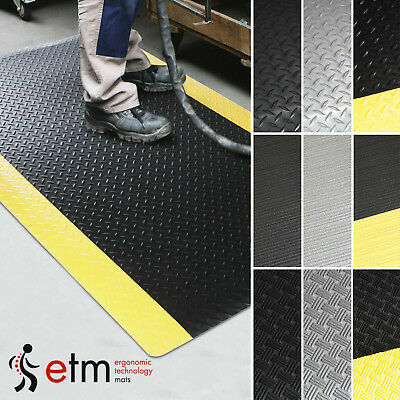 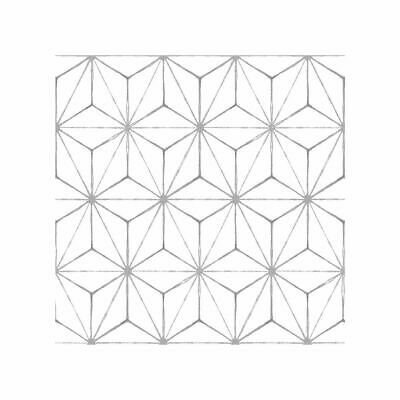 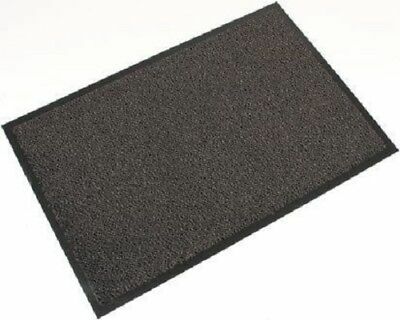 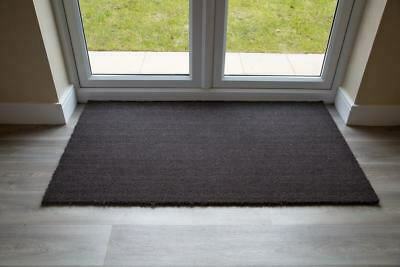 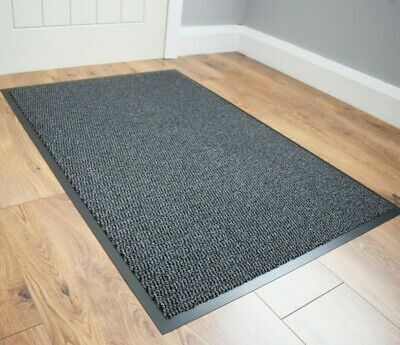 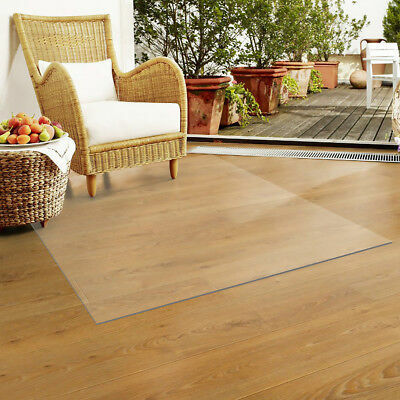 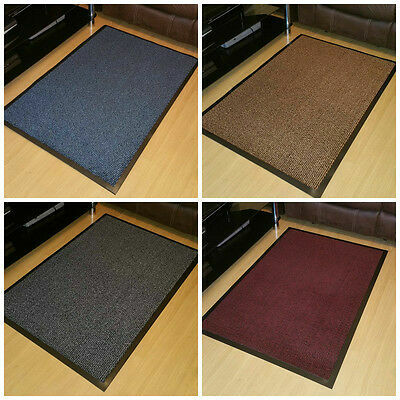 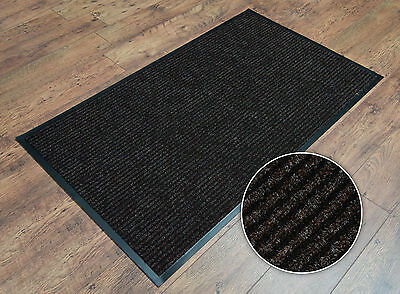 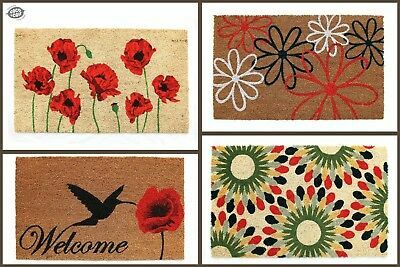 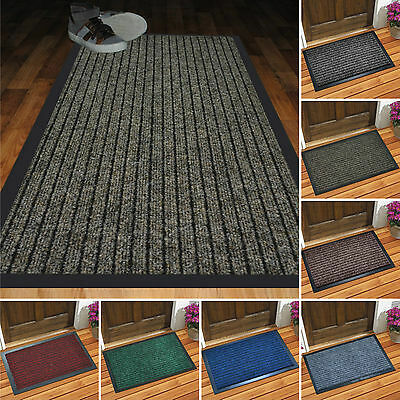 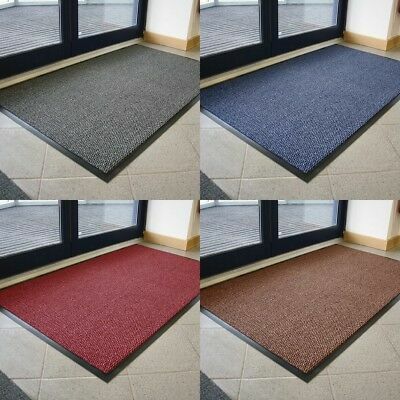 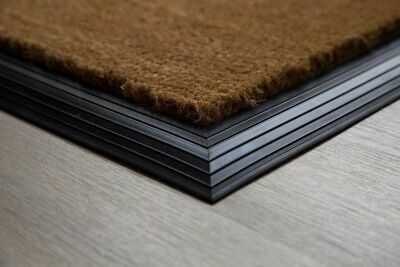 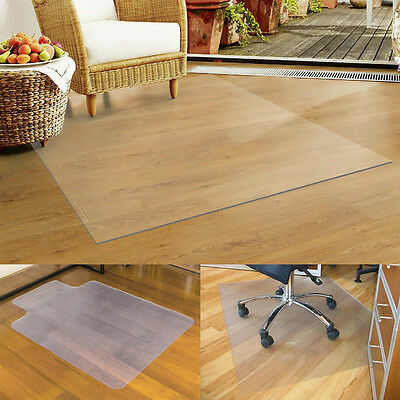 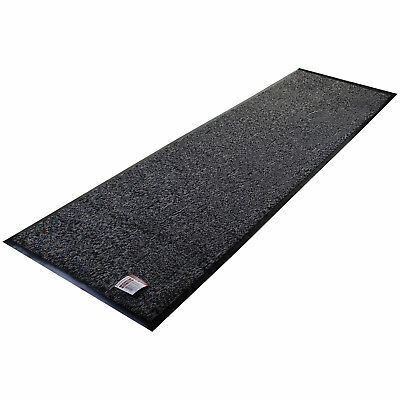 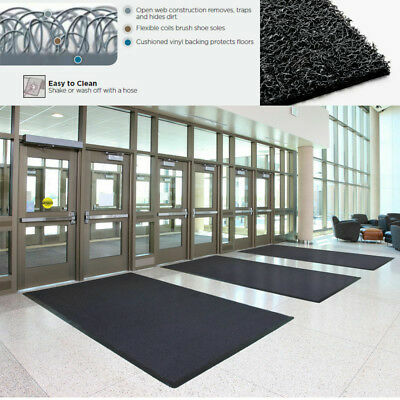 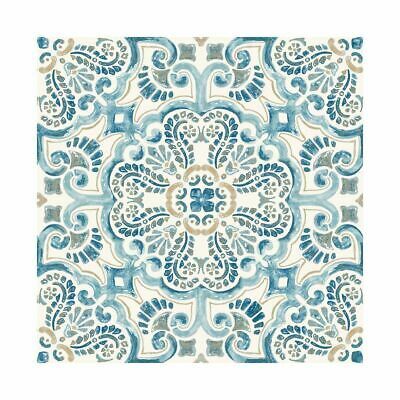 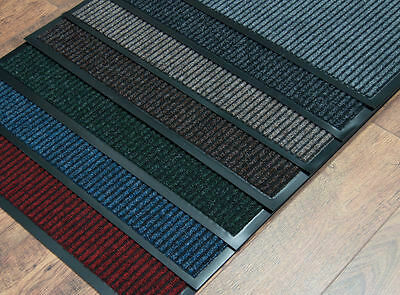 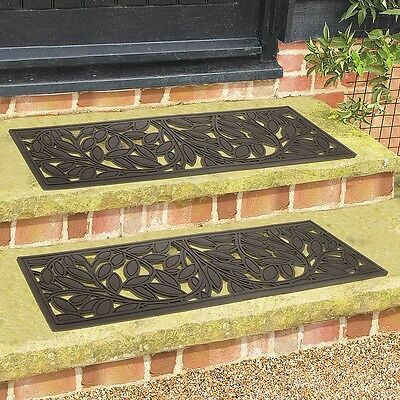 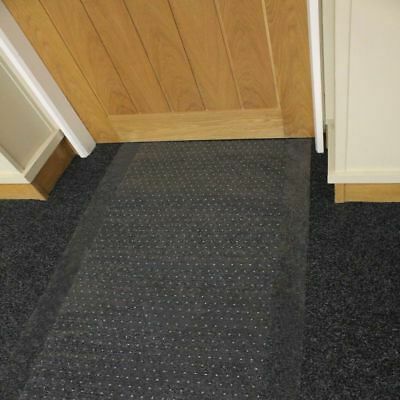 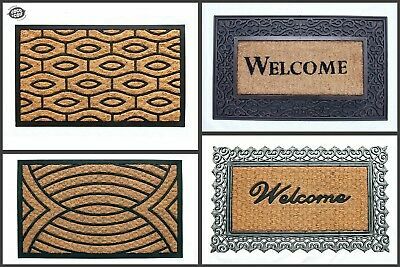 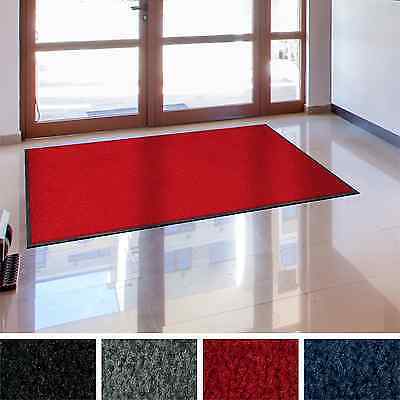 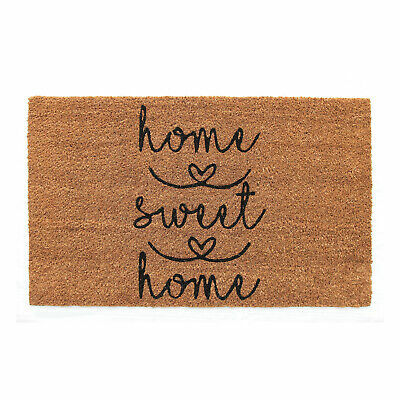 Hard Wearing Non-Slip Dirt Stop Office Shop Showroom Entrance Door Floor Mat. 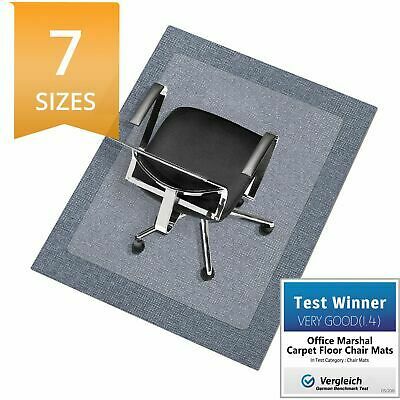 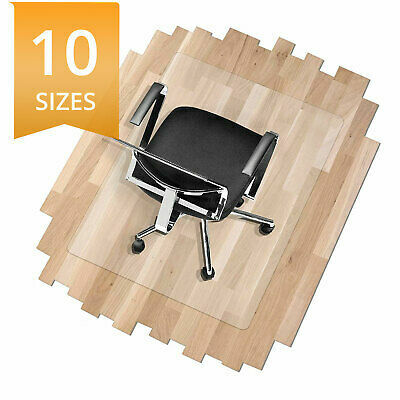 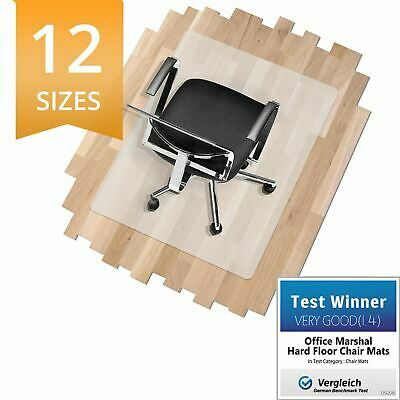 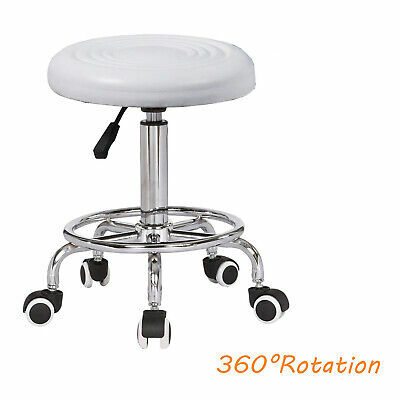 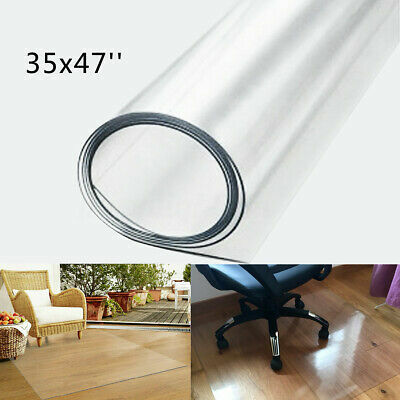 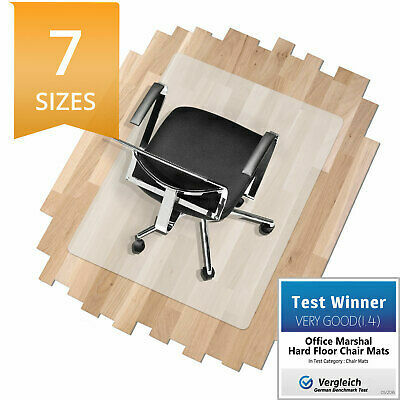 Black Office Chair Mat * Hard Wood Floor Guard Protector * PVC/Vinyl FREE! 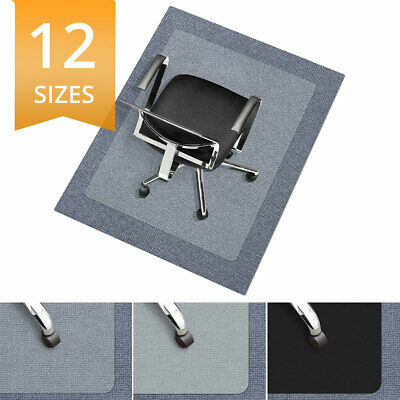 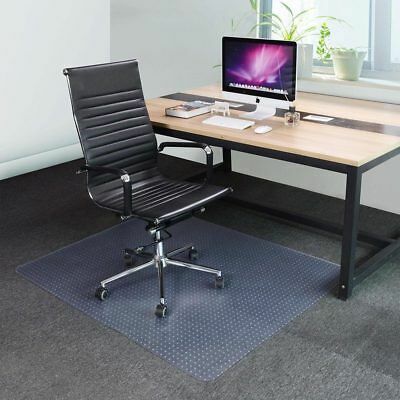 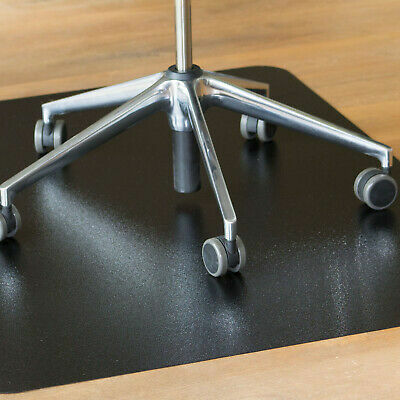 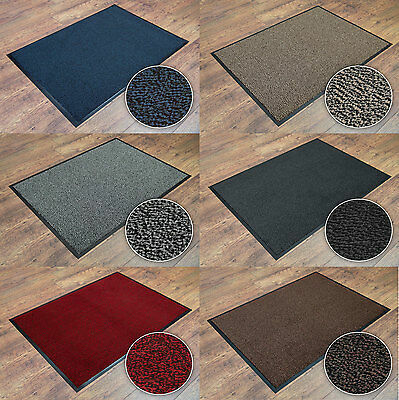 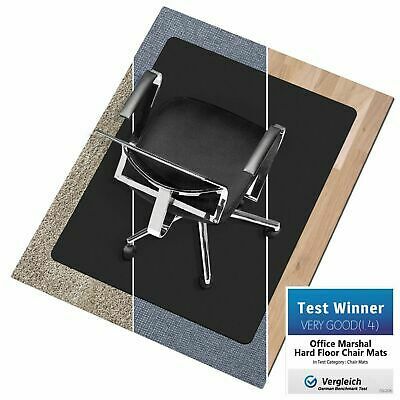 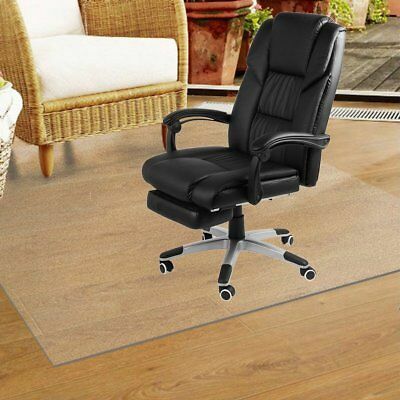 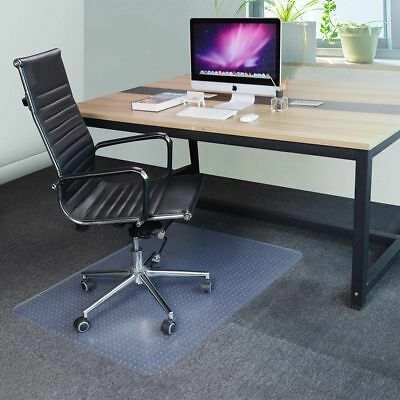 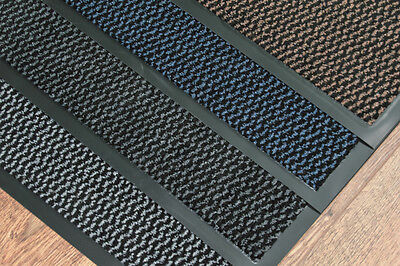 Black Office Chair Mat * Carpet Floor Protector * Plastic/PVC Free!